Kingman Historic Theatre: Showing this weekend Spectre!!! 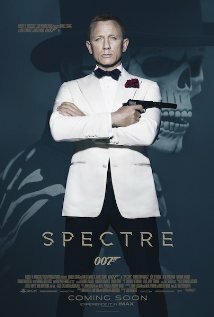 Showing this weekend Nov 20-22 "Spectre"! The movie starts at 7:30 Fri-Sat! Movie starts at 5:30 on Sun. This movie is rated PG-13 and stars Daniel Craig, Christoph Waltz, Léa Seydoux.